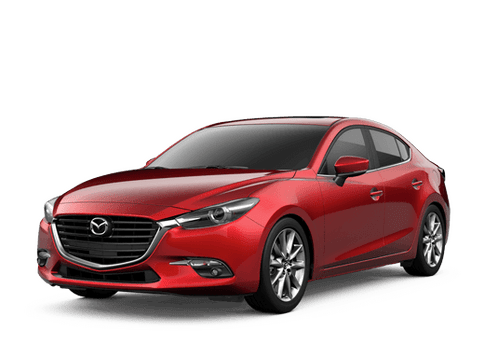 Small and sporty, the Mazda3 brings driving fun to the compact car class. This car is available as both a standard sedan, and a versatile five-door hatchback. Two peppy engines will be offered on the Mazda 3 that deliver impressive performance and efficiency. Mazda’s midsize sedan, the Mazda6 brings unique styling and sporty performance to this segment. Car shoppers considering the sedan will have multiple trim levels to choose from with a variety of features. 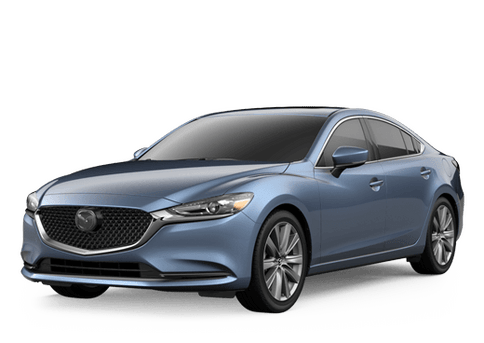 2018 saw the addition of a turbocharged engine to the Mazda6’s list of options. Mazda’s iconic roadster needs no introduction. The MX-5 Miata is sporty, fun and efficient, checking all the boxes car shoppers look for in a small sportscar. The MX-5 is available with multiple hood options and offers both automatic and manual transmissions along with a variety of feature options. Sporty and versatile, the CX-3 brings Mazda’s reputation for driving fun to the popular small crossover class. The Mazda CX-3 offers both front-wheel and all-wheel drive systems, paired with a comfortable and roomy crossover body style that maximizes storage space and versatility. The Mazda CX-5 proves that a practical crossover can still offer driving fun. This fun crossover is available in multiple trim levels that each offer a variety of features. Under the hood, the CX-5 comes equipped with a peppy and efficient engine that adds to the performance of the crossover. The largest model in the Mazda lineup, the CX-9 is here to handle all your people and cargo hauling needs. This sporty SUV is spacious and comfortable, perfect for a large family or anyone who likes a little extra elbow room. The available turbocharged engine makes this a fun-to-drive and versatile SUV.